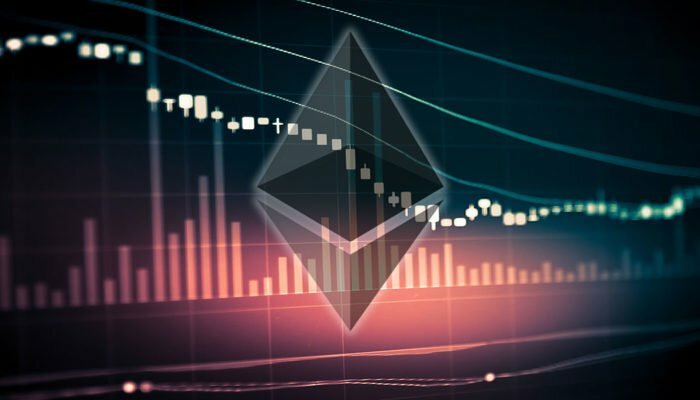 ETH price fell sharply and trimmed most of its gains above the $290 level against the US Dollar. There is an important bearish trend line with resistance at $273 on the hourly chart of ETH/USD (data feed via Kraken). The pair is currently recovering and it is currently trading above the $271 pivot level. Ethereum price is trading with an increase in selling pressure against the US Dollar and bitcoin. ETH/USD could recover, but it may perhaps find hurdles near $280-284. After a sharp upside move above the $295, ETH faced sellers against the US Dollar. The ETH/USD pair topped near the $300-301 zone and later it started a downside move. The price declined sharply and broke many supports near the $290 and $280 levels. There was even a break below the $268 low and sellers pushed the price below the $265 level. It traded as low as $259.17 and later the price started an upside correction. There was a recovery above the $265 level and the 23.6% Fib retracement level of the last decline from the $301 high to $259 low. At the moment, the price is trading near an important bearish trend line with resistance at $273 on the hourly chart. A close above the $275 level could push the price towards the $280 and $282 levels. Moreover, the 50% Fib retracement level of the last decline from the $301 high to $259 low is also near $280. Therefore, any further gains above the $275 level could face barriers near the $280 and $282 levels. Looking at the chart, ETH price is facing lot of hurdles near the $280-282 levels. Above this, the price may well trade back towards the $300 and $305 levels in the near term. Hourly RSI – The RSI is slowly moving higher back towards the 50 level.